I would like to return my item and have sent an email. I recognize you have a very limited return policy and want to proceed within the 30 day window.. Please advise. We don’t have a phone number. 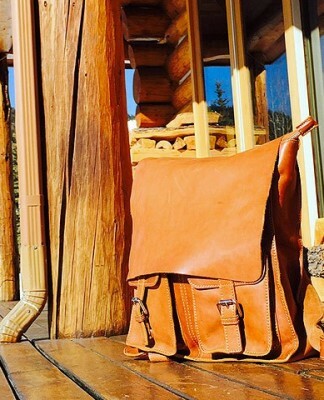 If you have any questions about any of our products you can email us at sales@fenzoitalianbags.com. DO YOU HAVE PHONE NUMBER i CAN CALL YOU ON ?? I need to return a bag to exchange it for another bag. How do I do this? The Vecchio Brown is a darker brown than the Olive Brown. The Olive Brown is more of a Honey-colored brown. Please let us know if you have any more questions. your colors are not clearly specified anywhere on the site. For example which of the color choices is Vecchio Brown versus Olive Brown? Please e-mail back to mty@dematteisorg.com. I would like to call you if you have phone number to order bag ? Do you have a 1-800 number. 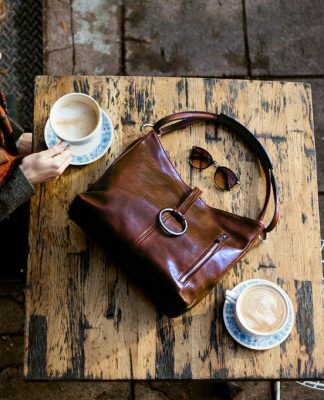 I would like to order Venezia Bag. 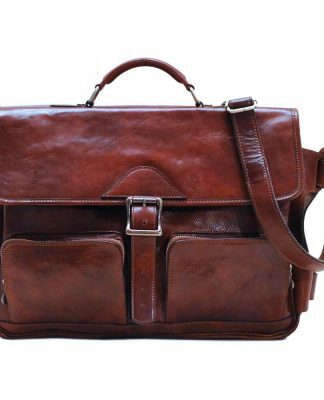 First , whati is the difference between the two colours of Cortona laptop bag.? Second, do you ship to Romania? I am contacting you on behalf of Olive and Cocoa. We are a high end catalog and e-commerce retailer, specializing in fine gifting. I am interested in your Venezia Leather Trolley Upright and Milano Leather Trolley. We have a product line review early next week and would need wholesale and order information, as well as a RUSH on items to present to ownership. Please let me know best contact to request samples to be shipped 2nd Day or Overnight. 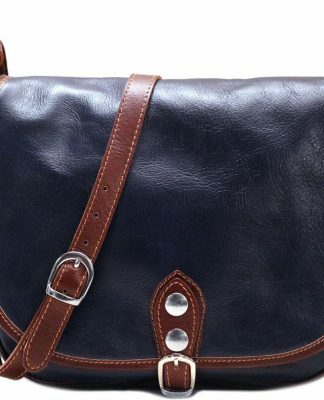 Is the clasp on the Firenze cross body bag as shown? 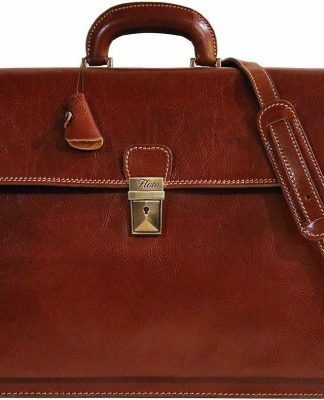 Is the clasp as shown in the picture of the Firenze Saddlebag purse? 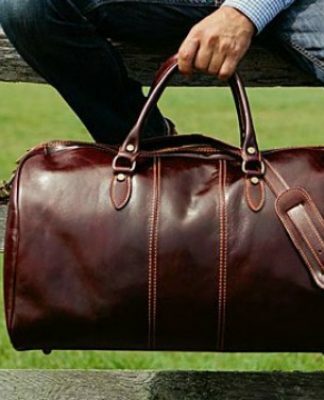 I’ve seen pictures of that bag with a different clasp. 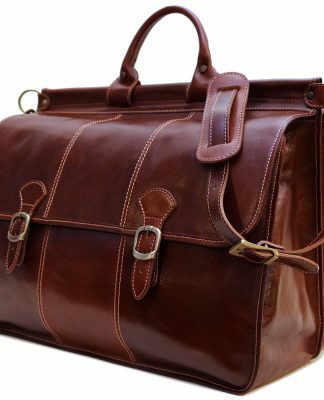 I ordered a duffle bag #4115. Can you tell me when it will be shipped to me? 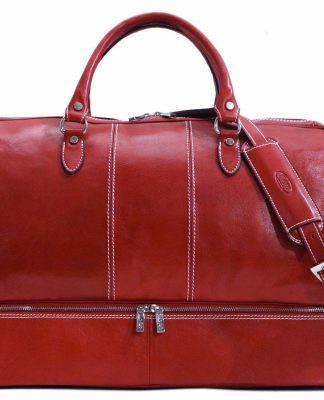 I ordered a Venezia Duffle in Tuscan Red as a Christmas gift for my husband. Order #23094 on December 1st. 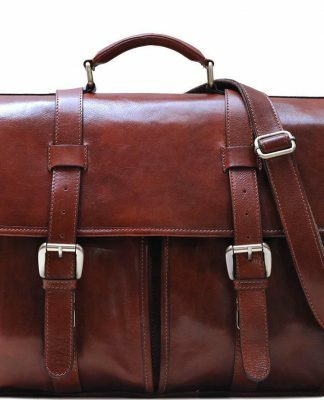 He would like to exchange it for the Toscano Duffle in brown from the enclosed flyer that came with the purchase. We can place it in the mail today if we are able to exchange it. 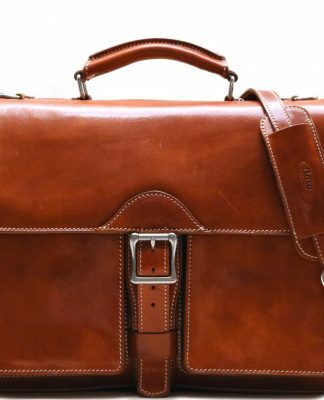 Do have in stock the floto Cortona briefcase in the Vecchio brown?